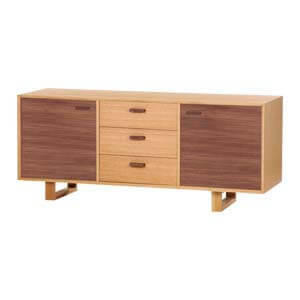 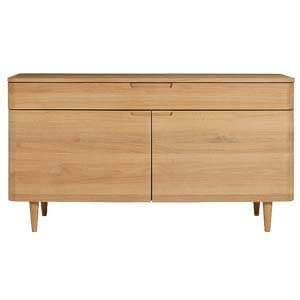 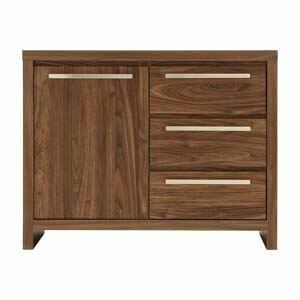 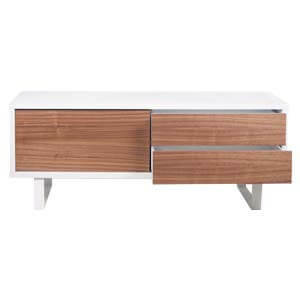 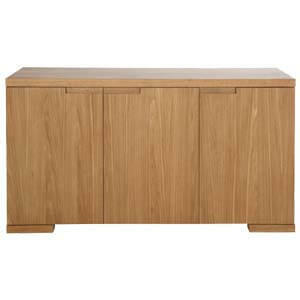 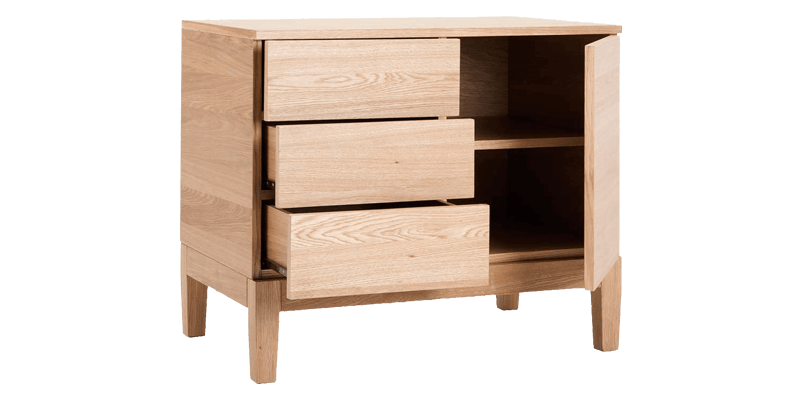 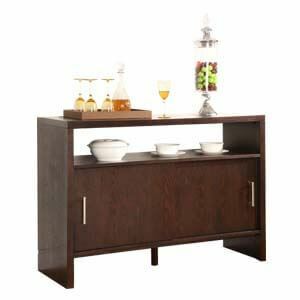 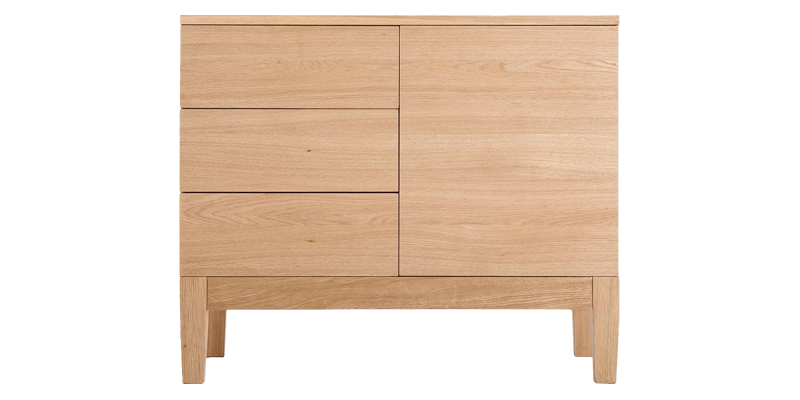 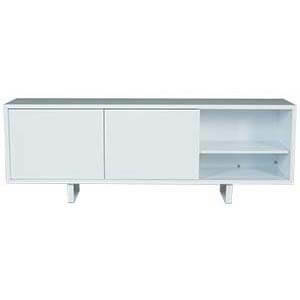 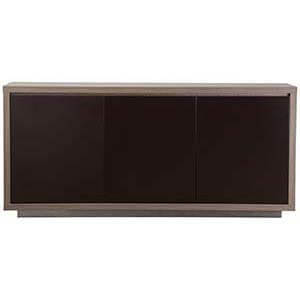 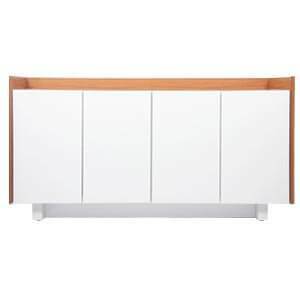 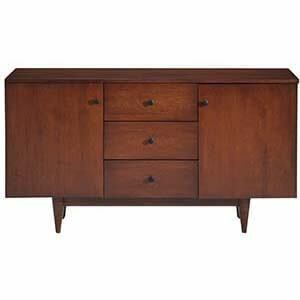 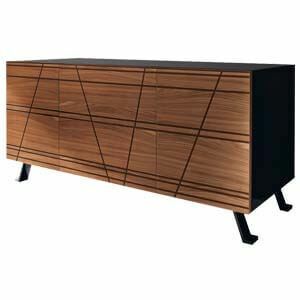 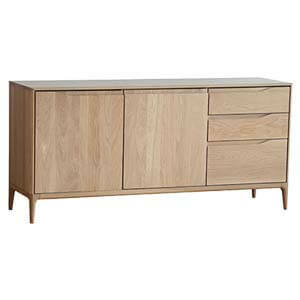 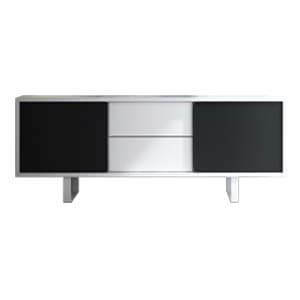 Modern style 1 Door Sideboard with a classy rectangular silhouette that showcases a chic and elegant looking profile. 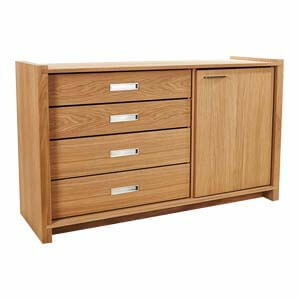 Loaded with smart storage space, it helps you keep your space organized and clutter free. 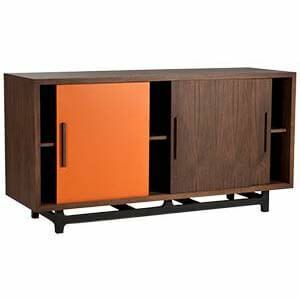 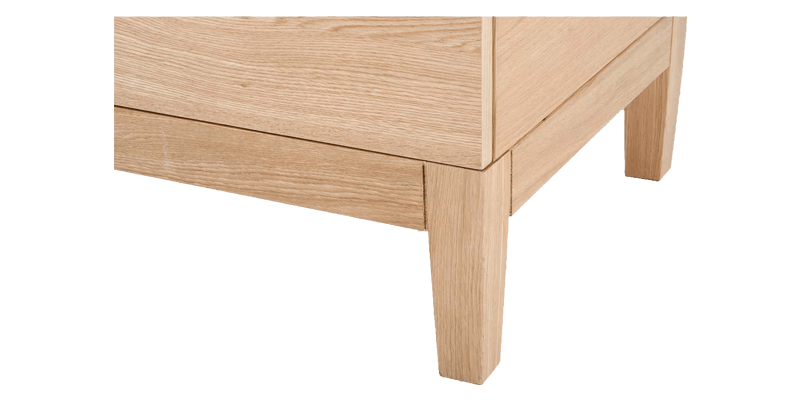 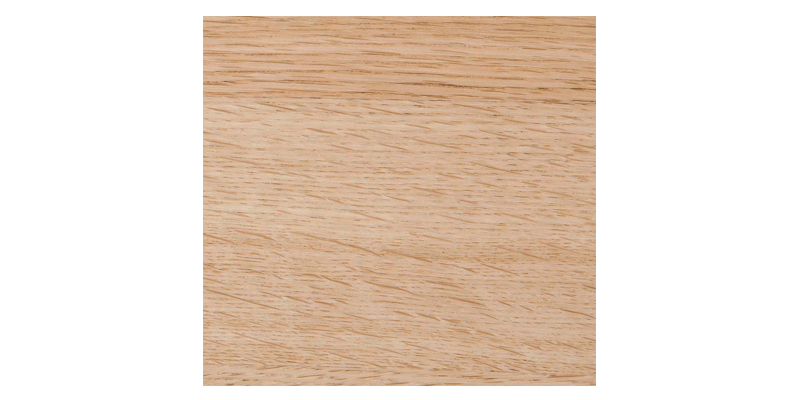 With rich laminate finish, it effortlessly carries a neat and sleek look.